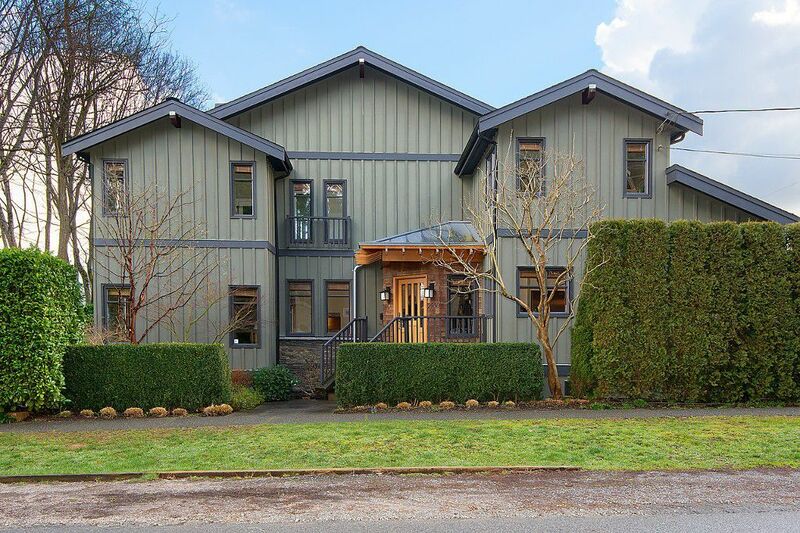 Beautiful family home on 42 x 122 corner lot, in quiet Point Grey neighbourhood. Renovated to the studs in 2007, this home has everything you're looking for. Enjoy very private North & South yards with gorgeous landscaping, perfect for entertaining. Open floorplan main level living with lots of natural light, and a sunken family room with french doors leading to south patio. Living room offers easy access to north facing garden, facilitating indoor/outdoor living. Features/Finishings include brazilian cherry hardwood floors throughout main, kitchen with granite countertops and stainless steel appliances, central sound system, built in vacuum, air conditioning and more. Upstairs are four bedrooms, including master bedroom with juliette balcony and ensuite. In addition to a media room and full bathroom, the lower floor has a one bedroom suite with private entrance, perfect for some additional rental income or to be used as an in-law or guest suite. Close to amenities, 10th avenue shops, UBC, Lord Byng High School, as well as West Point Grey Academy and St. George's School. This home is a MUST SEE.